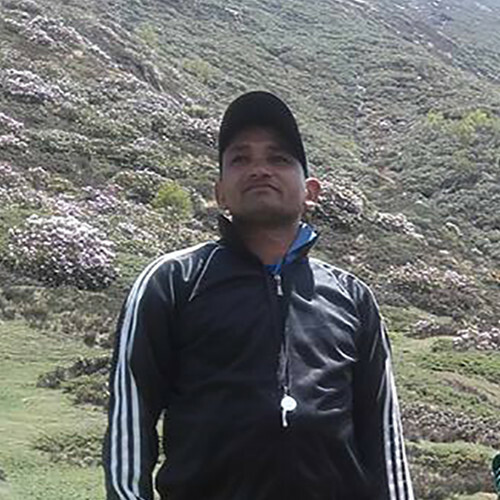 Anand Danu - Independent Trekking Guide. RECOMMEND Me Now. No customer ratings yet, be the first one to rate Anand! Anand Danu is a passionate about the mountains, thats the reason for him to make it his profession. He has extensive experience in this field.